What's The Best 'Last' Car? We already know the best first cars, so what about the best cars for those on the other end of the age spectrum? What's the perfect car for an old person? Sometimes you just know that this is going to be the last car Grandma or Grandpa will buy. Their eyes are going, maybe their memory is going, and their driving years are running out. I remember when my grandma took a lease on a Buick LaCrosse back in the mid-2000s and I knew that her days of picking up Cadillacs on the regular were done for. 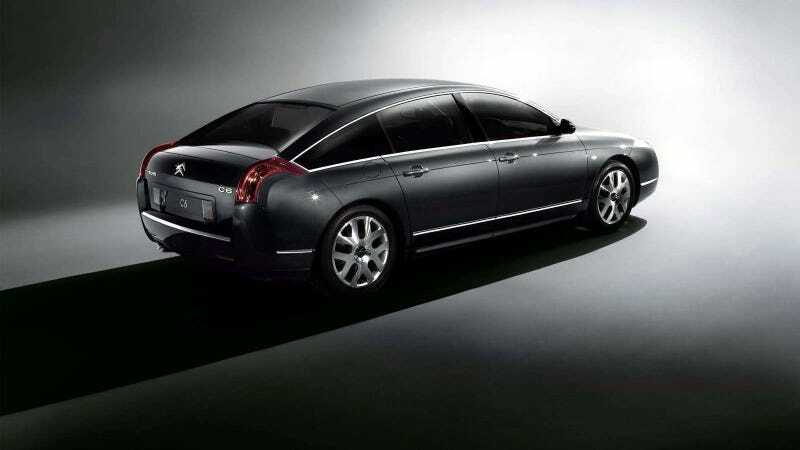 If I were in her place, I'd have wanted a Citroën C6. I drove her Buick and while it was fine, there's no way it could stand up to the spacious, comfortable, wonderful Frenchie. Let's not think too much about importing it, let's imagine that this Grandpa version of myself still knows a guy from the War who knows how to get things across a border. What do you think is the best 'last car' a person can buy?